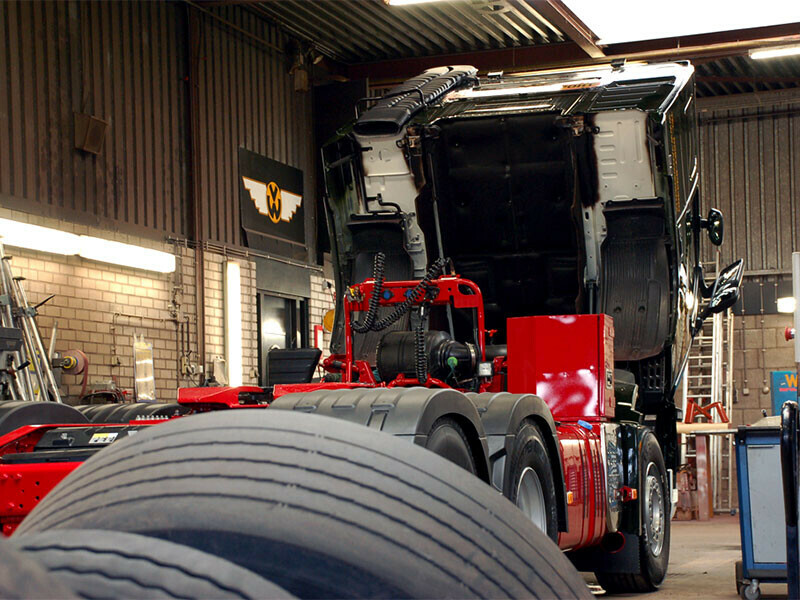 In order to guarantee the quality and continuity of the vehicle fleet, our parent company Van Wieren Beheer BV has a well-organised garage.Technically highly qualified and trained staff ensure that the cars are in perfect condition. The cars are pre-emptively maintained and the APK (legally required technical inspections) evaluations in own management. Besides the maintenance of the own car fleet, maintenance, repairs and APK checks are also carried out for third parties. Prices, tariffs and the like are available on request. The trucks are the calling card of each company and also the “packaging” of your product. That’s why our vehicles are washed weekly in the well equipped car wash unit, to put them on the road clean. 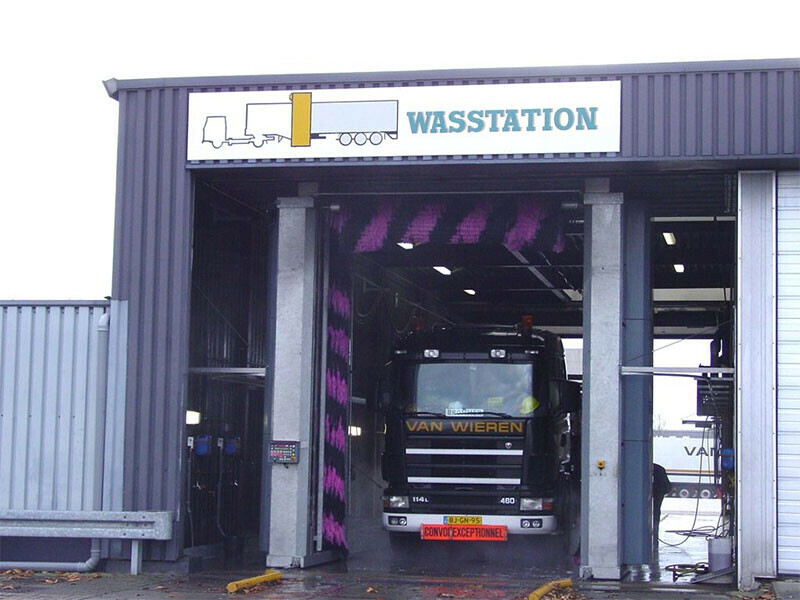 Many third parties also use this car wash unit because Van Wieren holds a so-called NAO certificate. Prices, tariffs etc. are available on request.